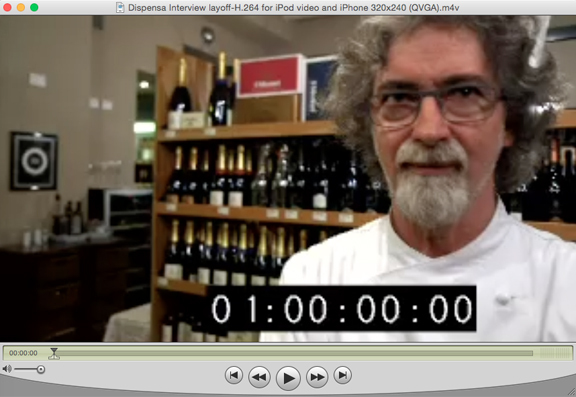 They may not agree on everything in Franciacorta but if there’s one thing that everyone that everyone in Franciacorta agrees on, it’s Chef Vittorio Fusari (above), owner of the Dispensa Pani e Vini, a casual- and formal-dining restaurant and wine and food shop in the heart of the appellation. Everyone in Franciacorta eats there and everyone unites in their unabashed adoration of Vittorio and his cooking (it’s one of my favorite restaurants in Italy, too). He, perhaps better than anyone, represents the ethos of Franciacorta and its embrace of wholesome food, wholesome grape-growing, and wholesome winemaking. Franciacorta is a territory. It is a land and it is people who work the land. I am absolutely convinced that the landscape, the microclimate, and the people who work the land are what makes a territory. And Franciacorta is an extraordinary territory. A territory with glacial soils bordered by Lake Iseo to the north and Mount Orfano to the south. And thanks to the flow of glacial debris, the landscape, and the flavors of the soil, this area is extraordinary for grape growing. The land and the farmers grow the grapes. And then man makes the wine. The number one thing that makes Franciacorta unique in the panorama of sparkling wine is the terroir. The second thing is the people who have been working the land for the last fifty years. They have so much respect for the land that Franciacorta today is one of the only places in the world, if not the only, where nearly the entire production is farmed organically. And lastly, it’s these amazing sparkling wines. We open these wines that are five, six, or ten years old and they are so fresh that they taste like they were just made. These wines are extraordinary for their versatility. They have an incredible capacity for food and wine pairing, across the board and with all kinds of foods. And this is something that no other wine from Italy or perhaps elsewhere can do. My translation and the film are still a work in progress. But I just had to share this nugget. Look for more on the film and the Dispensa in coming weeks. Thanks for reading!